, came out a month after mine. 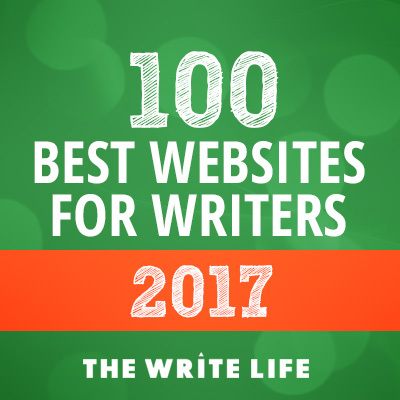 We got chatting online and have shared the highs and lows of being newly-published authors. Not Quite Perfect became a bestseller and Annie followed it with Dear Lizzie and a novella, A Not Quite Perfect Christmas. Annie’s new novel, Life Or Something Like It, is published next week (on 13th July). 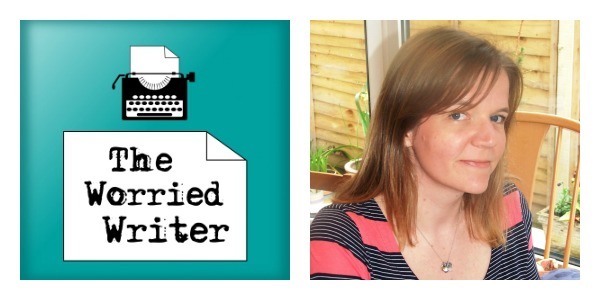 We talk about pre-publication nerves, dealing with criticism, writing routines and Annie’s slightly unconventional route to publication. I had a stinking cold when this interview was recorded, so please excuse my sniffing/coughing/snot-choked voice. Annie Lyons was a delight to chat with, though; you guys are in for a treat. 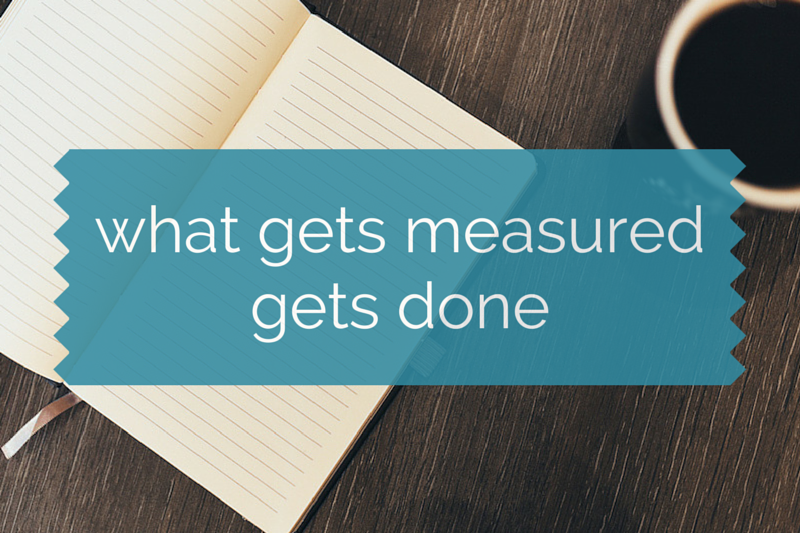 I give a small writing update and recommend using a planner or calendar to measure progress as ‘what gets measured gets done’. I use a Plannerisms Planner which you can see in action on my author blog.